Matilde Bassani Finzi, an Italian Jew, was a member of the partisan group Comando Partigiano Supremo (the Supreme Partisan Command). After Germany invaded Italy, Bassani Finzi went to work passing information between partisan groups, writing and distributing anti-fascist and anti-Nazi newsletters and newspapers, stealing flashlights and medicines from the Germans on the pretext of activity for the Red Cross, and more. In April 1944 she was captured by the Germans outside the Vatican, where she had tried to secure sanctuary for Jews. She managed to escape, despite a gunshot wound to the leg. Ida Landau (later Ida Fink) was confined to the Zbarazh ghetto with her family until 1942, when she and her younger sister acquired false identity papers. A fair haired, blue-eyed young woman, Landau did not look identifiably Jewish. The two sisters survived the war in hiding by concealing their identities. A fictionalized account of the war years appears in her novel The Journey. Eta Wrobel escaped from a Nazi prison in Lublin and from two deportations. 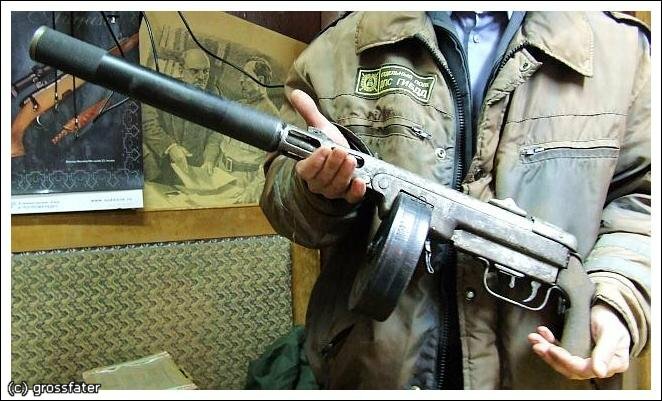 She smuggled guns she’d stolen from Germans in Lodz to her hometown of Lukow, Poland, and fled to the woods, where the Jewish partisans made her their commander. At one point Eta was shot in the leg and dug the bullet out of her leg with a knife. Unlike the other seven women in the unit, Eta refused to cook or clean. "We fought to survive," she would say. "We fought so that some of us would get out of there and make new families, to spit in the Nazi’s eyes. Our babies are our revenge." 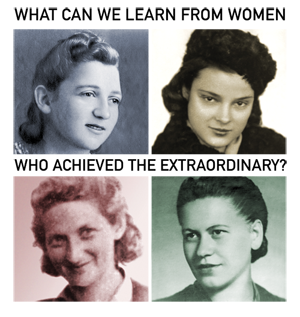 Discover more stories of female Jewish partisans at the Jewish Partisan Education Foundation blog, including Sonya Oshman, Rae Kushner, Vitka Kovner, and Mira Shelub. These women were ordinary people who, faced with extreme circumstances, made a difference and did the extraordinary. This Women's History Month, the Jewish Partisan Educational Foundation honors their courage and heroism.